Is our brand to be launched in 2016. We have worked with herbs and had webshop MD Kleen / Equiterapi since 2000 and are trained in TCM Science and Technology coorperation Center, China Academy and Chinese medical science. Herbal medicine is the oldest form of treatment available. It is also one of the most modern. 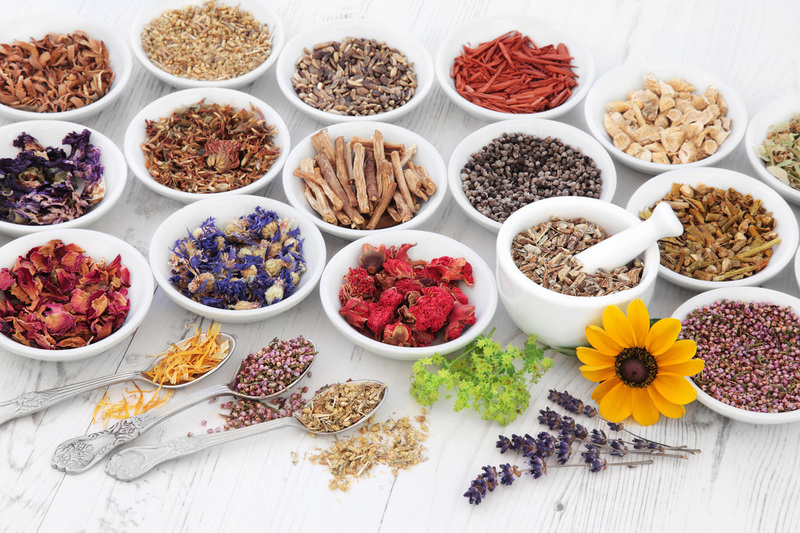 Nearly three quarters of all pharmacy medications originate in herbal medicine. While standardized medications only use single isolated substances in herbs herbal medicine uses the whole healing herb. The Chinese herbal medicine has provided relief and cure for most of human and animal diseases and disorders for a few thousand years. The western counterpart also has old roots although it is not written down as early as the Eastern. We use both of these to help you and your animals. We also have knowledge of Arabic, Egyptian and Coptic herbal medicine. On HerbalWorks by Sweden, we always have at least 170 different herbs in stock, one of the largest if not the largest product range in Sweden. In the webshop you can find ready-made mixes for the most common needs. If you need help choosing, you are welcome to e-mail and get help. Webtherapist to be launched in in 2016.